A&M Church and School Furniture carries top-quality stagers and risers for performances, events, regular church services, and other settings. 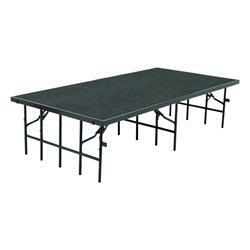 Stagers and risers are basic performance and assembly venue components that you simply can’t do without. Our products come from the most trusted school, church, and office furniture manufacturers in the United States, including National Public Seating. 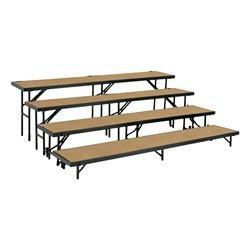 Browse our collection and find the stagers and risers that best fit your assembly and performance requirements. Our products are made of top-quality materials for durability, strength, and safety. 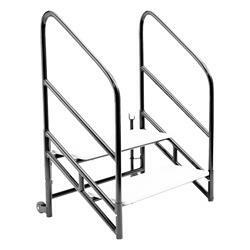 Our single height stages and multiple level risers can easily be attached to each other to create a larger stage or multilevel platform for choirs, seated bands, and other applications. 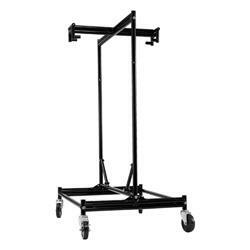 We are a one-stop shop for your basic staging needs. 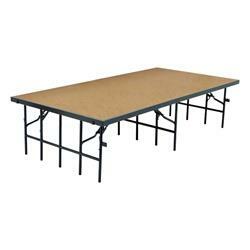 We also carry stage doilies to help you move stagers, risers, props, and other performance units with the least effort. 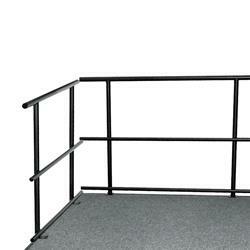 Other products include stage skirting, guardrails, stage and riser steps, and more. All come from some of the top furniture manufacturers in California and the US.